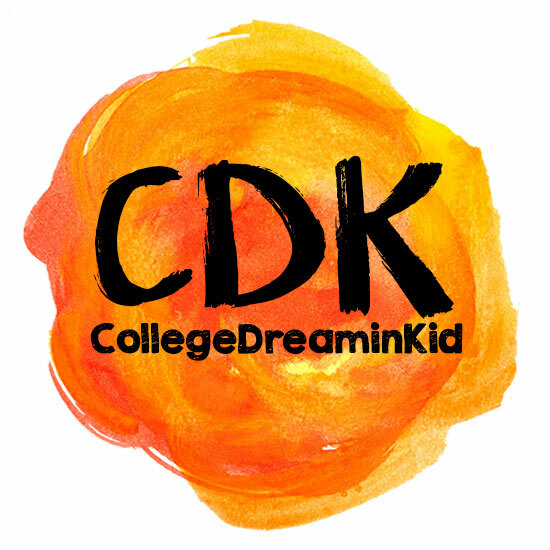 Welcome to CollegeDreaminKid (CDK for short). CDK specializes in handmade specialty items, including handmade cards and jewelry, with a big focus on Christian items. CDK creations are sold at two places in Apex, NC. The Wake Zone, on Old Jenks Road, is a cool little place for coffee, smoothies and great baked treats where every visit is like a little vacation. Since November 2018, they can also be found at Southern Home Crafts on N. Salem Street, where Miss Cindy presents a wonderful selection of handmade specialties perfect for anyone and every occasion. You can also find CollegeDreaminKid creations on ETSY! Click here to visit the shop, or scan the QR code with your phone to easily save the link for shopping on-the-go.